Hubby and I were shopping at #Walmart yesterday. 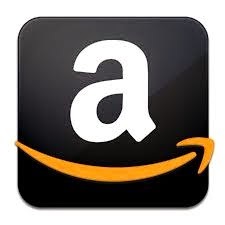 We were checking for nice items for Christmas. 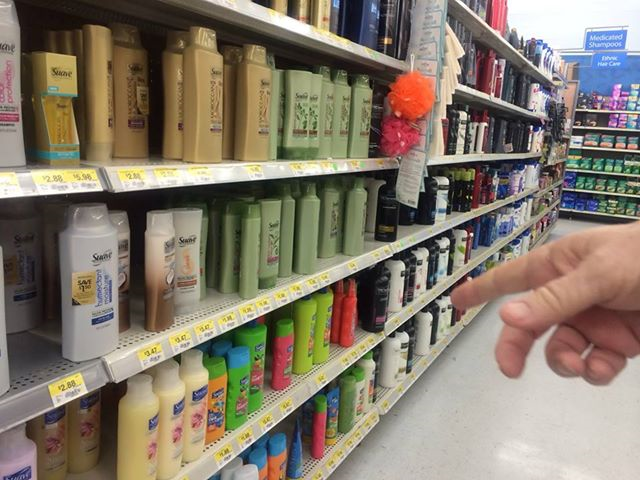 I love to score a unique Christmas Ornament so; while I was there, my husband were checking out shampoos and conditioner. When he came back, he was holding #SuaveBeauty products. I noticed the Moroccan Infusion because of the color and design. I like the smell of the shampoo and the conditioner. I wish I can find coupons so; I can buy these products this week. 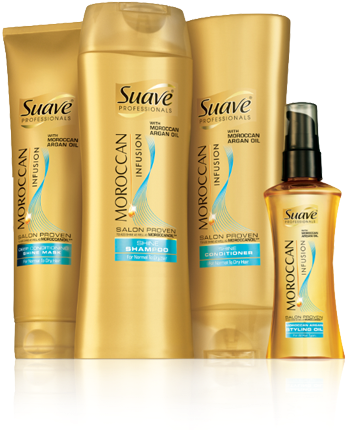 I want to try this #Suave Moroccan Infusion.